THE LANGUAGE OF LOVE played this week (Tue 18th Feb) at My Queer Career as part of Sydney’s Gay and Lesbian Mardi Gras and we were THRILLED to win the Audience Award. It was a real joy to watch the film with a ‘live’ audience and hear their responses to the film, while the award, a script mentorship for Kim and membership of the prestigious Australian Writers Guild, was the perfect end to a year of our working on the film. 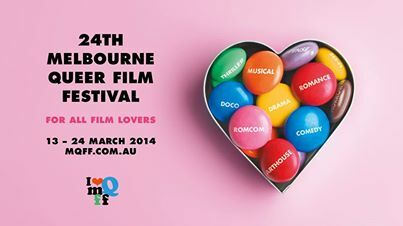 The lineup for this year’s My Queer Career was exceptional, featuring a great range of films from some of Australia’s most exciting emerging filmmakers. To see THE LANGUAGE OF LOVE alongside such brilliant films as Tim Marshall’s GORILLA, Nicholas Verso’s THE LAST TIME I SAW RICHARD and Fatima Mawas’s FIGHTING FOR AIR was a real honour. 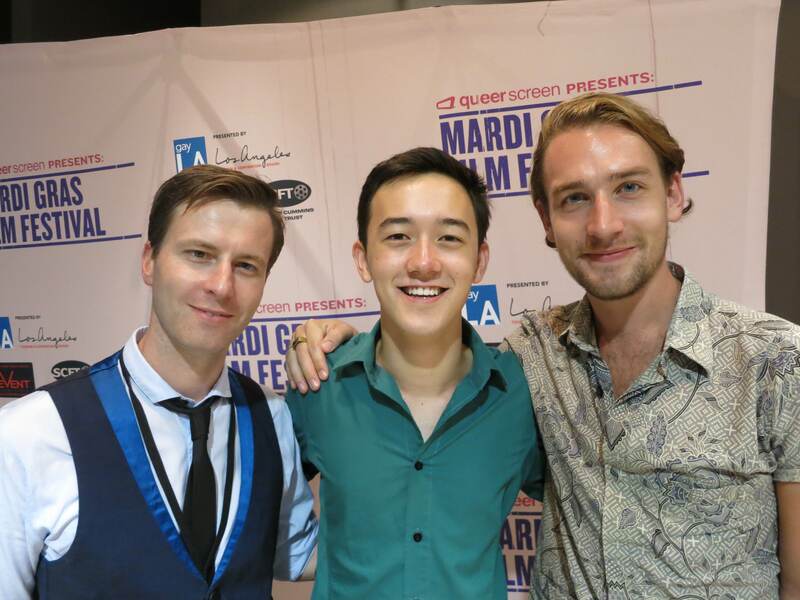 Having the film represent the LGBTI community anywhere is a big honour but being part of the Mardi Gras Film Festival is just fantastic. I’m thrilled the audience responded so well to The Language of Love, particularly in such an amazing and powerful lineup of films. 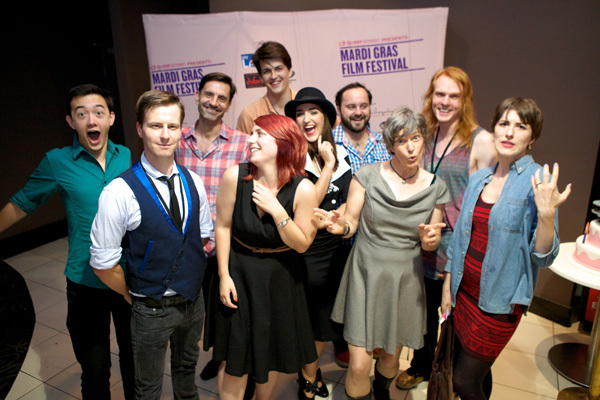 It’s very reassuring to see Australian queer film so strong. And we were so pleased to see Brendon McDonall take both the Best Film Award and Best Director for his lovely film ALL GOD’S CREATURES – THE LANGUAGE OF LOVE producer Dan Prichard is now working with Brendon on THE MANGROVES by playwright Tom Mesker, for online release later this year. 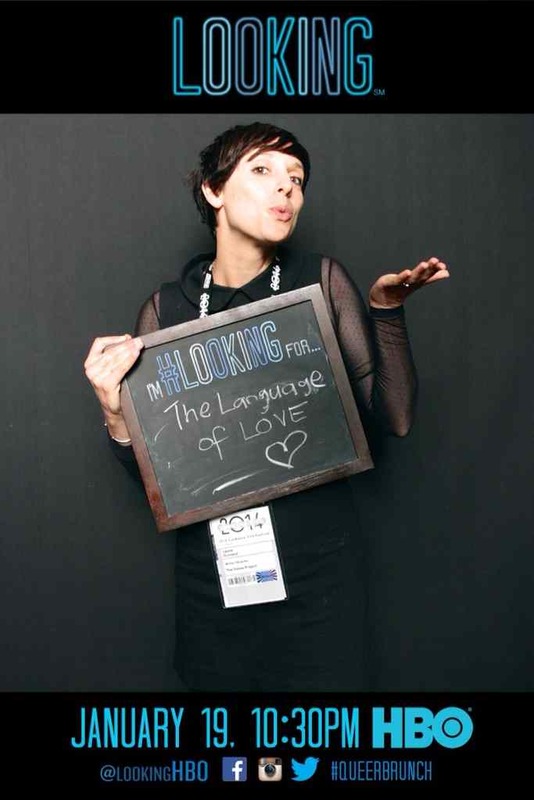 And while we are talking about festivals, we have news of more screenings of THE LANGUAGE OF LOVE around the world – a huge thank you to curators of all of the festivals involved and we can’t wait to share the film with your audiences. I’m powering down Melrose Avenue in Hollywood, LA in thirty-degree heat, grasping heavy-duty waterproof boots, scanning the shops with wild eyes. I’m getting some odd looks from the locals cruising past in their Toyota Prius’. There are two things wrong with this picture: 1. No one walks in this town 2. I’m looking for a snowboarding shop in a place where it barely rains, let alone snows. But I’m desperate. I need thermals. I’ve seen snow maybe three times in my whole life. I’m not taking any chances. I might be mildly panicking but it’s a feeling I’ll happily deal with – a few weeks ago we received the news that YouTube would feature our short The Language of Love at the 2014 Sundance Film Festival. 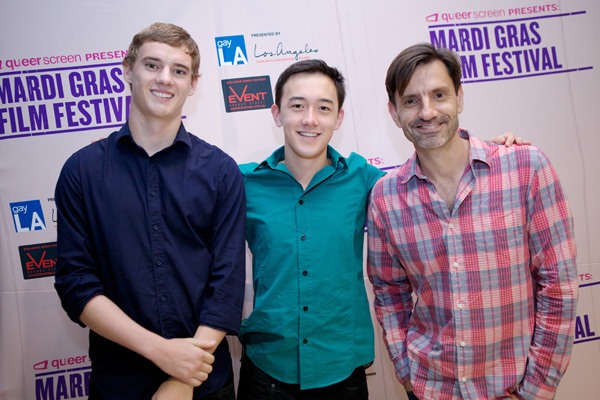 And just earlier in the week, I was told that thanks to our Executive Producers, atyp, I would be heading down to snowy park city to represent the film. With my YouTube issued Sundance survival guide safely stowed in my bag (remember to drink lots of water – high altitude; last year a Sundance ‘flu’ broke out – bring cold and flu tablets). 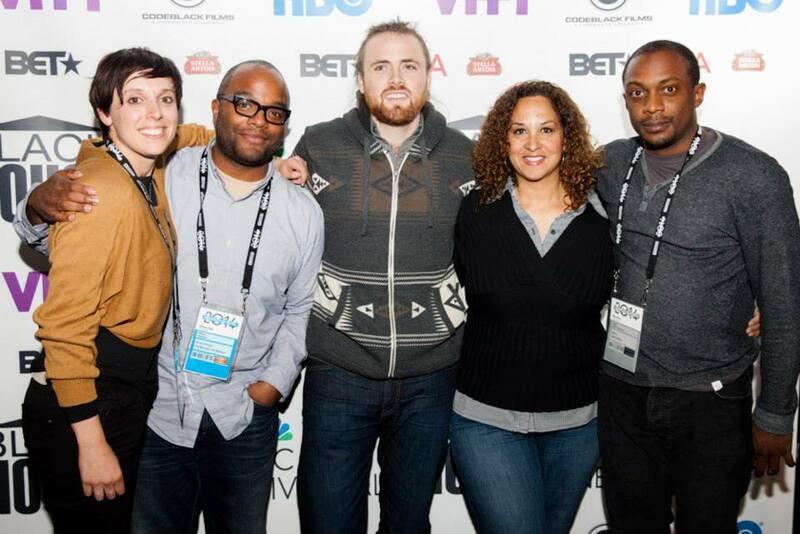 I was on the plane, ready to network, party, queue for films and experience the Sundance magic. Former atyp Alumni Began Land (now living in LA and filming NCIS: LA) found us some friends to stay with in the gorgeous Deer Valley, 10 minutes from Main Street, the centre of all the Sundance action. 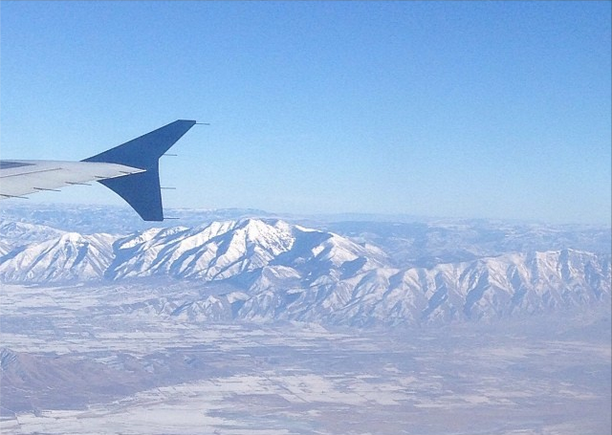 Thick snowdrifts and sunny skies greeted us as we touched down in Salt Lake City. Five minutes in, on the shuttle bus to Park City I meet AJ Edwards, long-time collaborator with Terrence Malik whose debut feature Better Angels, with Australian Jason Clarke, was premiering at the festival. Friday night we head to the New Frontier Party, running into the Australian teams behind 52 Tuesdays and Babadook, both features screening at the festival, the organizers of Outfest (who saw The Language of Love at the Iris Prize Festival last October) who promptly invite us to the HBO Queer Breakfast and special screening of HBO’s new series LOOKING, and the Blackhouse Foundation team, who invite me to speak on a panel about successful short films. I’m keen to see new Australian Horror film Babadook so we queue for their midnight premiere. 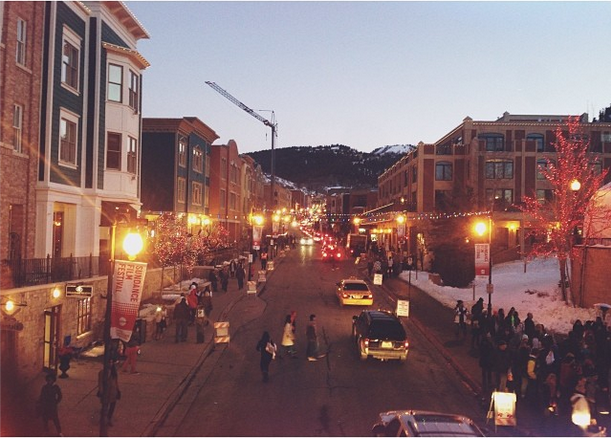 Queuing for a midnight screening is a rite of passage at Sundance. Despite the cold (hey, my thermal is working! ), the atmosphere is lovely – everyone is smiling and the volunteers here have to be the happiest I’ve ever seen. We get into see Babadook and the film is terrifyingly good – I’m so happy for director Jennifer Kent and Essie Davis. Saturday is screening day. After a late start, I head down to the YouTube space on Main Street where I meet my YouTube partner contact Michael Kaufman, and attend one of their many panels. Tonight is the main YouTube party, where The Language of Love will screen (as well as excerpts screening in front of the official shorts section). We are advised to get there early – it’s a hot ticket. I arrive at 9pm – and the film is just about to play. 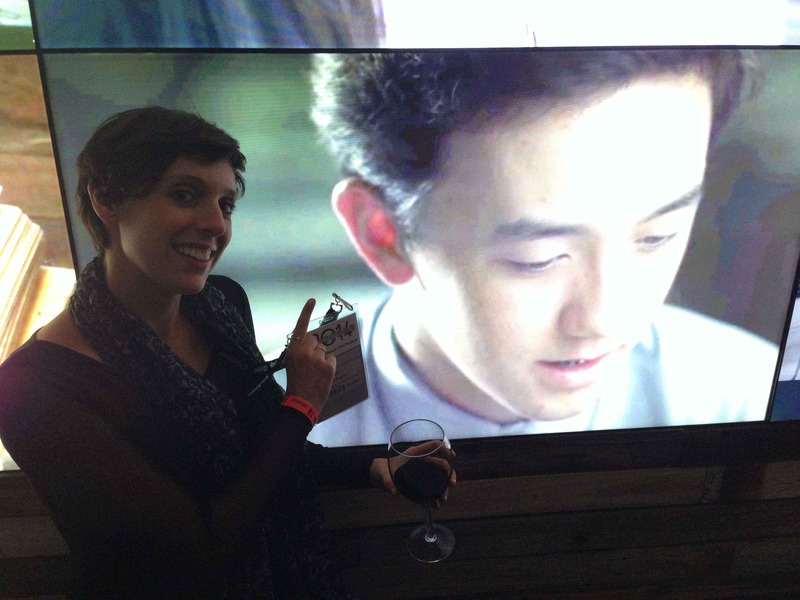 It’s almost a year to the day that we filmed The Language of Love and suddenly it’s completely overwhelming to see a massive, digital Kim Ho (as Charlie) on the screen across the other side of the world. All I can think is “I wish Kim was here” and I don’t know whether to laugh or cry. It doesn’t quite seem real. When the film is over, the party really kicks off and it’s another late night. Everyone survives on adrenalin, coffee and free food. The next day we catch the only Aussie feature in official competition, 52 Tuesdays (which director Sophie Hyde went on to win best director for!) and head back to YouTube for the Spin party. I forgot to read who was playing, so was blown away when Damon Albarn of Blur and Gorillaz fame took to the stage to play an acoustic set with a string quartet. There were about 100 people in the room and you could hear a pin drop. 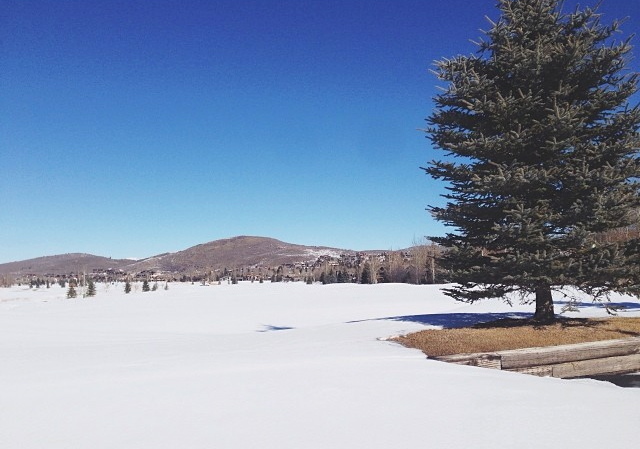 Moments like these are why people go to Sundance. On my final day we catch the Richard Linklater masterpiece on growing up – Boyhood (seriously see it – the less you know about it the better) and I head to The Blackhouse Foundation to participate in the panel talk on short films. The moderator is Karen Horne from NBC Universal and with me on the panel is Hank Willis Thomas, Cutter Hodierne (who went on to win the US directing award for his feature Fishing Without Nets) and Moon Molson. The panel is fantastic – so much fun and very inspiring to hear about the other filmmaker’s work. The audience asks very insightful questions – about our success on YouTube, about working with actors, and being a female director in a male dominated industry – and I manage to string some decent sentences together (I think!). 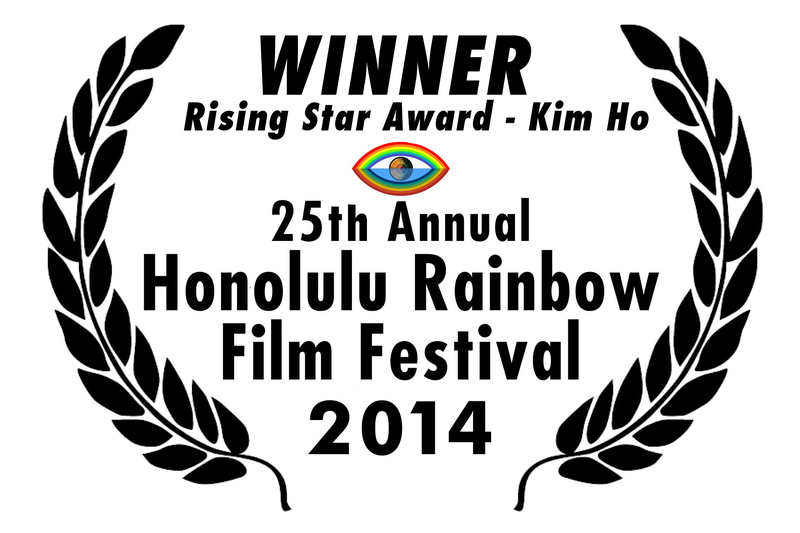 It’s privilege to talk about the work, and is one of the highlights of the festival for me. Flying back to LA, I’m exhausted, but thrilled by the Sundance experience. 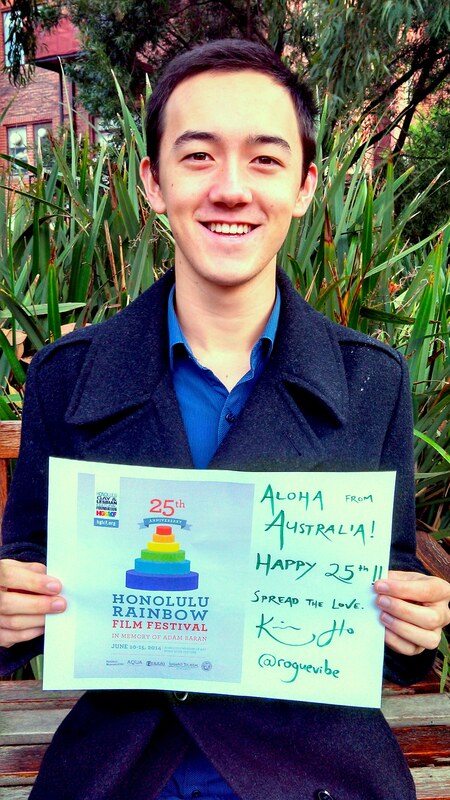 I can’t thank YouTube (and particularly Kelly Kaufman! ), atyp, The Voices Project and our producer Dan Prichard enough for the opportunity to represent The Language of Love at Sundance.